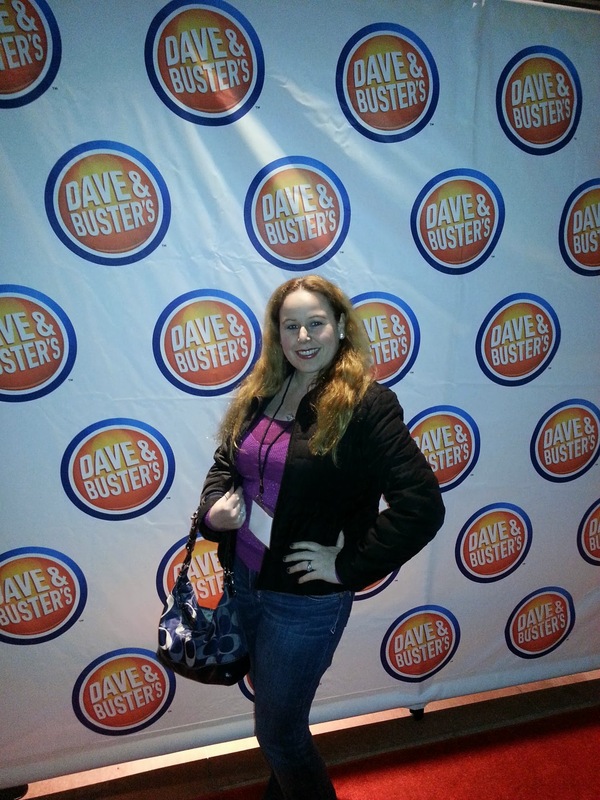 I recently attended the grand opening party for the first ever Dave and Buster’s to open in the City of Los Angeles in Westchester! Dave and Buster’s opened on February 19th as the newest location in the Howard Hughes Center in Los Angeles’ Westchester neighborhood. They are located at 6081 Center Drive, Los Angeles, CA 90045. Hours of operation will be Sunday through Thursday from 11 a.m. to midnight and Friday and Saturday from 11 a.m. to 2 a.m. I had a great time at the event. We were able to select from many flavorful selection of entree items and appetizers as well as desserts and cocktails! Everything was made fresh to order and delicious. 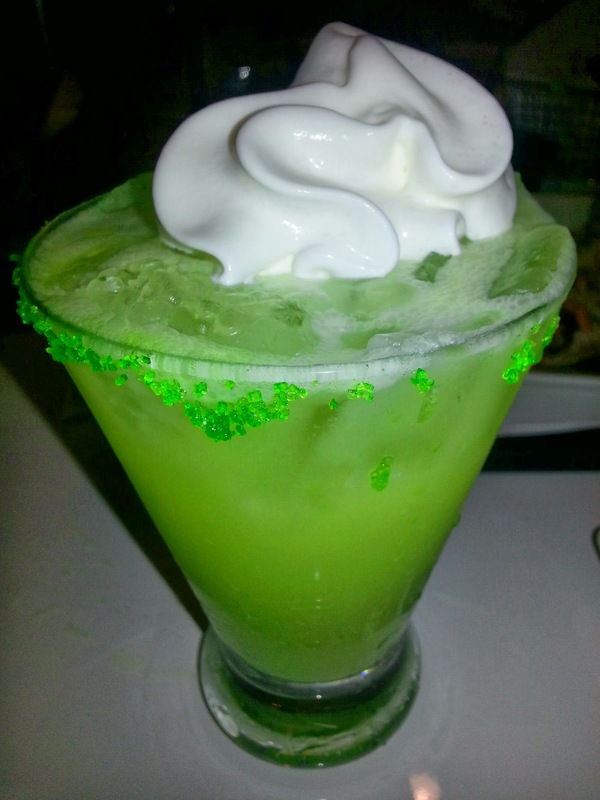 I absolutely loved the Key Lime Margarita cocktail. It was delish and I will head back to get more of them soon! We also got to play a variety of games in the gaming area and exchange tickets for prizes…My favorite game always remains the same since I was a child…skeeball..I was all over it! 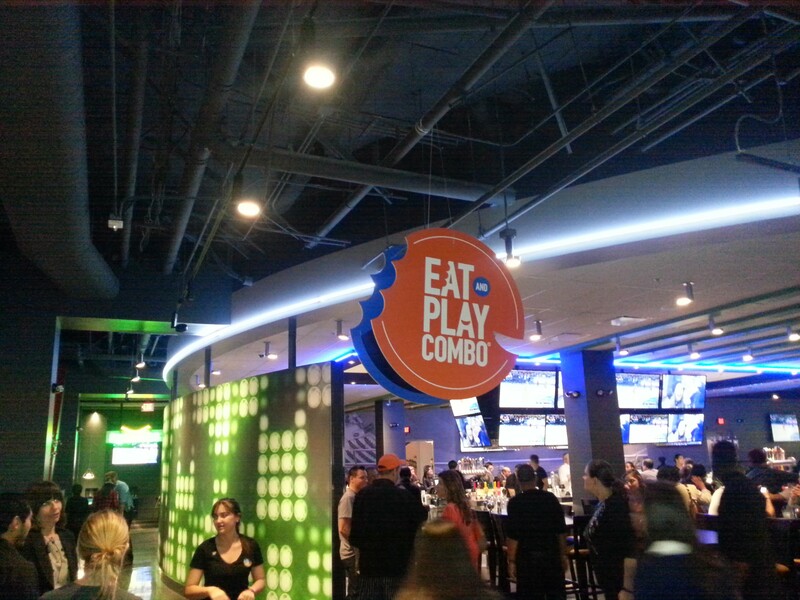 To read more about the entire menu offered at Dave and Buster’s, please refer to my article here –> Dave & Buster’s in Orange. There are such a great variety of menu options in addition to a great number of arcade games as well as interactive activities at Dave and Busters. This place looks fun and amazing. The food looks great!! This place looks amazing and fun. The food looks great!! In this economy, it’s nice to learn about ways to save money and still have a grand party. Thanks for sharing! This looks like a ton of fun! The food looks delicious too, potato skins are some of my favorite foods!! Glad you enjoyed it! Thank you Shari:) It was pretty fabulous!! I love D&Bs!!! I didn’t know there was one opening in LA — that makes me so happy! Thanks for posting the news. I’m the guy that “kept winning” in the above photo, I had a great time that night too. 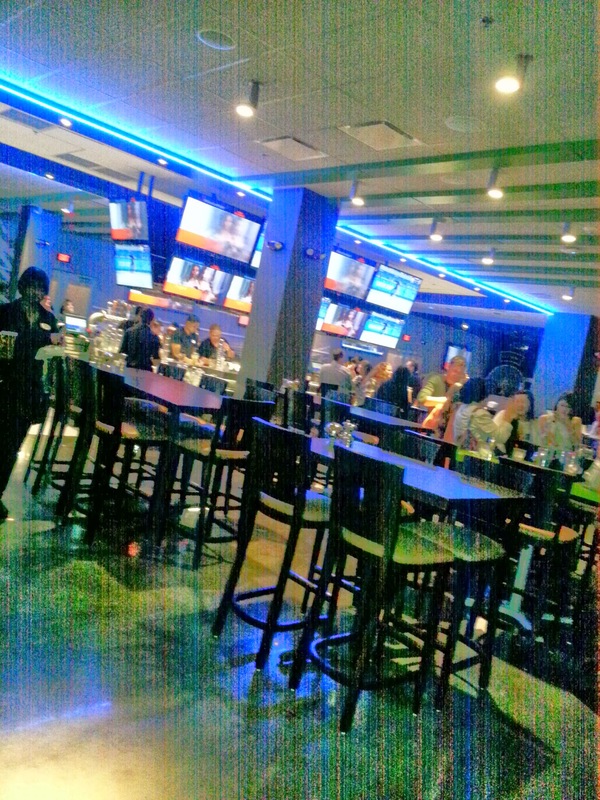 It kind of felt great to be in there with just the 21+ crowd, kind of like the good old days of Dave and Busters. I wish they’d do more events like that. I don’t want to wait until 10:00 for kiddie call! You planning on going to that new Dave and Busters at Hollywood Highland when it opens? It’ll be interesting to see the kinds of people that visit that one, with the Chinese Theater and Dolby so close. Every now and then some superstar visits the one in Times Square and it makes the news (Brad Pitt and Justin Bieber come to mind.) I’ve been told the opening date but since it’s subject to change I won’t post it here. That’s look fun! I love how the options are given.. I have never been to Dave and Busters, even though there is one next door to where I work. I now know what they offer. It is a must, thank you. Great, glad to help! 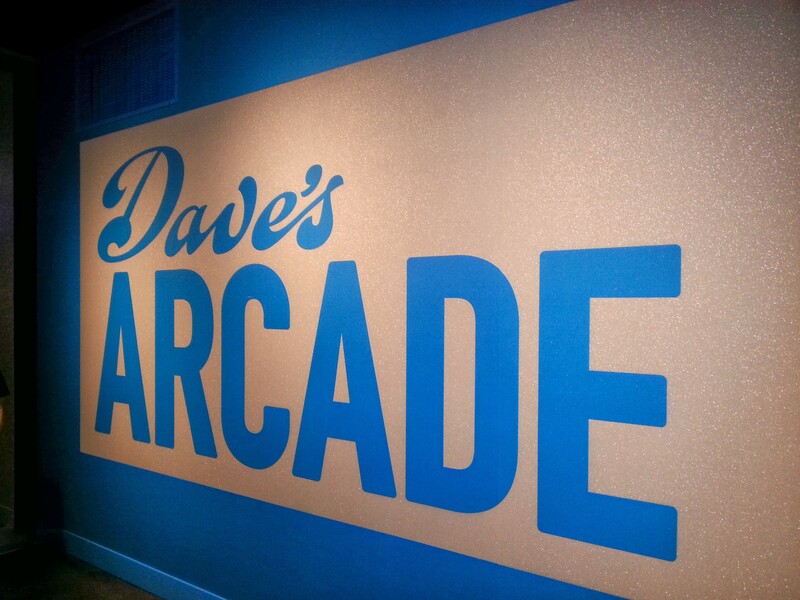 Have fun when you visit Dave & Busters! That is an awesome deal! I did not know about that perk for signing up on their website. Thank you for sharing! That is awesome that you enjoyed the DC one. I have never been there.